St. John’s Cathedral of Savannah! 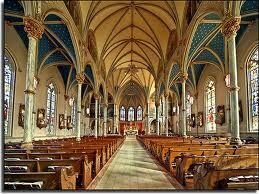 The Beautiful Interior of the St. John Cathedral! Want a spectacular view of the skyline of Savannah? The Cathedral of St. John is an architectural masterpiece that visitors are able to take self-guided tours of! Founded in 1700 by some of the first French colonists, the Cathedral houses beautiful Twin Spires, a picturesque exterior, Italian marble, Austrian stained glass, and incredible Persian rugs in the interior! It’s breathtaking backdrop makes the Cathedral a must-see for all visitors of Savannah! Old Town Trolley Tours stop #6 is right in front of this amazing building! Posted in Savannah | Comments Off on St. John’s Cathedral of Savannah! Take Your Bath in Style! The Key West Sponge Market features a museum that describes through video, artifacts, and depictions the ongoing art and trade of sponge gathering and cleaning. The market features and sells unique gifts and souvenirs such as lighthouses, ships, models, antique bottle reproductions, jewelry, and, of course, soft, bubble-bath necessity sponges! Enjoy the local art, maritime items, and Key West house collectibles! You’ll find it conveniently located at stop #1 in Mallory Square. Posted in Key West | Comments Off on Take Your Bath in Style! 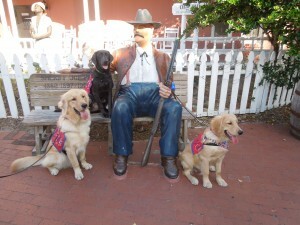 We had a great time this past weekend in St. Augustine with our good friends at Patriot Service Dogs. We got to meet our two Old Town Trolley sponsored puppies, Dudley, a black Labrador retriever and Diego a golden retriever. They got to do meet and greets with out guests and take a tour or two! After their training is complete Dudley and Diego will make fabulous service companions for a wounded veteran returning from war. Posted in Boston, Key West, San Diego, Savannah, St. Augustine, Washington DC | Comments Off on Love those dogs! It’s that time a year again when we team up with Patriot Service Dogs, a wonderful group based out of Jacksonville, FL, that provides assistance dogs to returning war veterans. Last year Old Town Trolley Tours raised enough money to sponsor two adorable and smart puppies, Diego, a golden retriever and Dudley at Labrador retriever. 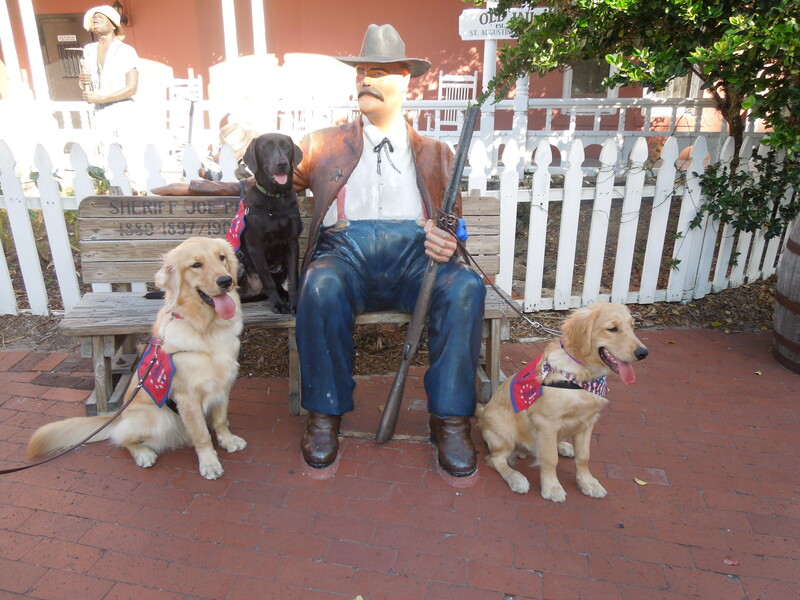 We are excited to be hosting both of these dogs, with their handlers at Old Town Trolley Tours of St. Augustine on Veteran’s Day. In addition we will have another Patriot Service Dog, Legion, a golden retriever, at Old Town Trolley Tours of Boston on Sunday. All of the dogs will do meet and greets and take tours! We will again be donating $1 for every ticket purchased to Patriot Service Dogs so they can continue doing the great work that they do. We hope to see everyone out on the trolley tomorrow! 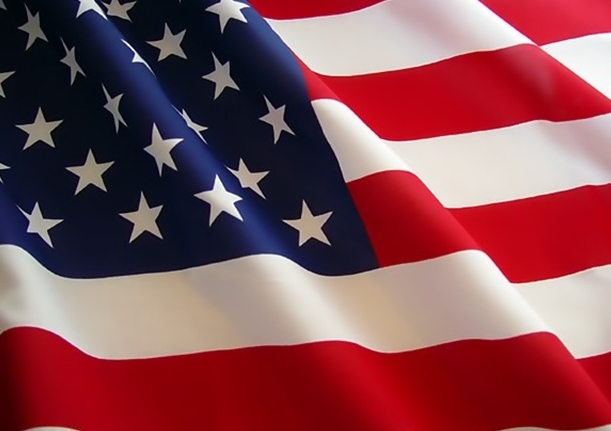 This Sunday, November 11 is Veteran’s Day. Old Town Trolley Tours will be honoring our veterans with free tours on Veteran’s Day with some of our operations extending this offer through the weekend. To find out more click here. To all of our veteran’s we cannot say thank you enough for all that you do to keep our country safe and free. The Southern Entrace to the Colonial Burial Park! 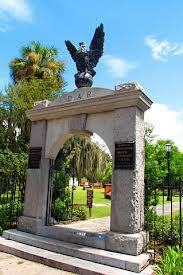 Did you know that the Colonial Park Cemetery is the city’s oldest burial ground? Constructed out of Georgia granite, it was created to honor the Revolutionary War soldiers who are buried throughout the cemetery. In fact, it is speculated that close to 10,000 people are buried in the park even though only 600 headstones are marked! One of the most popular attractions in Savannah hosts a variety of beautiful plants including palmetto palms and crepe myrtles! It’s a true place of tranquility! Perfect for relaxation and learning! They’re off to see the Wizard…. Or in the case of Old Town Trolley Tours of St. Augustine, their wonderful vendors to share Halloween goodies. Vendors are a valuable part of the our team at Old Town Trolley Tours of St. Augustine and we can’t thank them enough, which is why we left the flying monkeys at home! 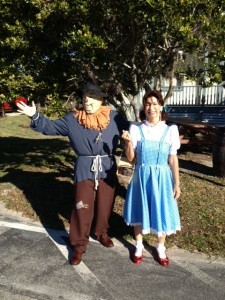 Posted in , St. Augustine | Comments Off on They’re off to see the Wizard…. 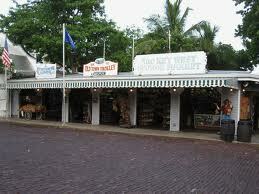 You are currently browsing the Old Town Trolley Tours Blog blog archives for November, 2012.